A statewide organization for senior center professionals to advocate for senior centers, network and collaborate on common issues, share information, co-market inititatives, and provide for staff training and development. Our members only resource library provides how-to guides, examples, articles, videos and other tools to help you and your center excel. 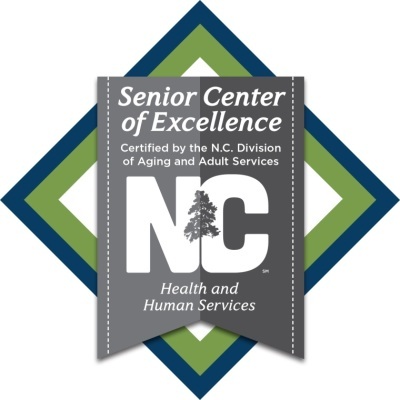 The North Carolina Senior Center Alliance (NCSCA) is a program section of the North Carolina Association on Aging. The goal of the NCSCA is to provide a statewide organization for senior center professionals to advocate for senior centers, network and collaborate on common issues, share information, co-market initiatives, and provide for additional staff training and development. If you work with seniors or manage a senior center, you can benefit from membership to the Alliance by becoming a member of the only state organization for aging professionals. 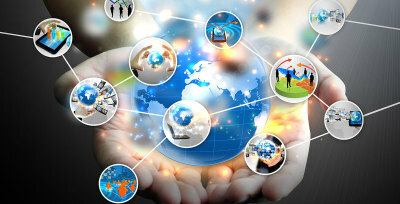 When you join, you will instantly be connected to a state network of others who want to succeed in their field. 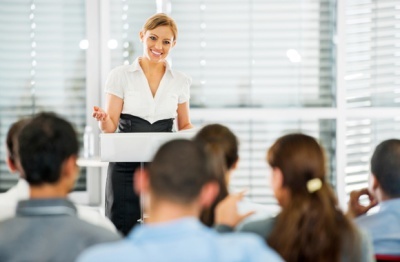 Marketing to the right audience is key to the success of your center. 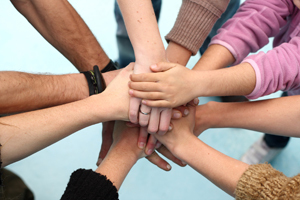 The alliance marketing team will equip you with tools to showcase your center. Led by a group of experienced advocates, Alliance members are afforded opportunities to influence public policy and the allocation of resources for senior centers. The key to success in any field is adequate training. Training is provided through the annual Senior Center Leadership Symposium. The Special Projects team is dedicated to seeking out initiatives that enhance senior center operations. 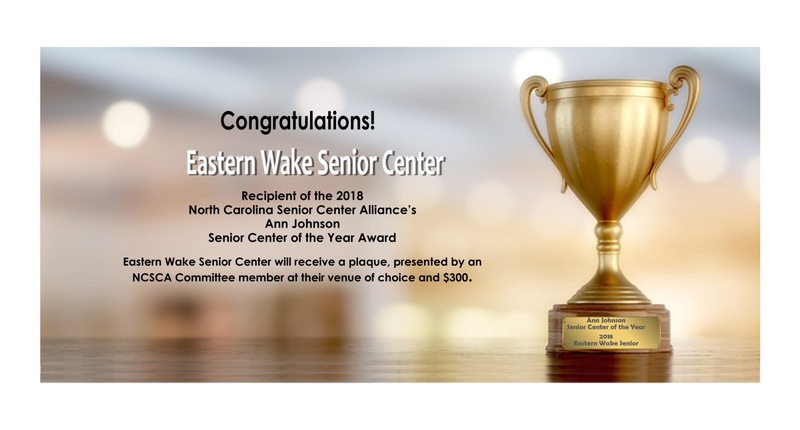 Read more about what benefits await you as a member of the North Carolina Senior Center Alliance.